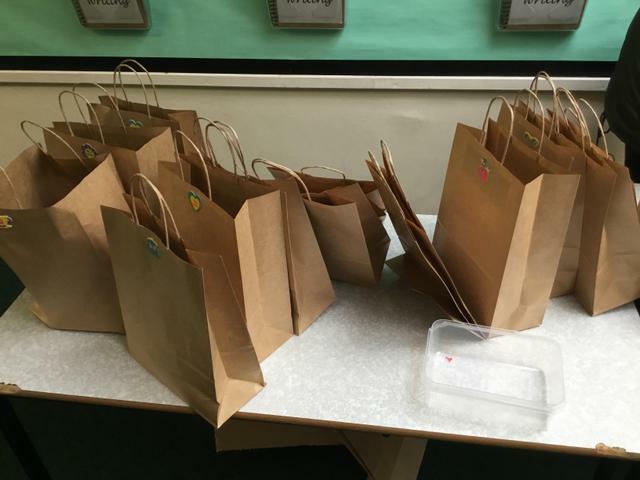 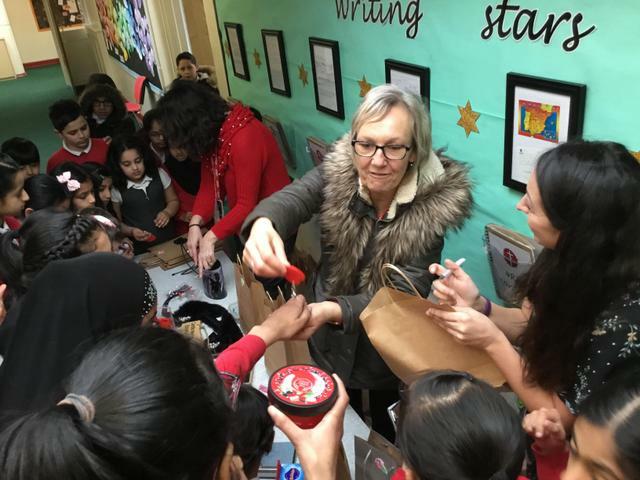 Children have been busy purchasing gifts for Mothering Sunday. 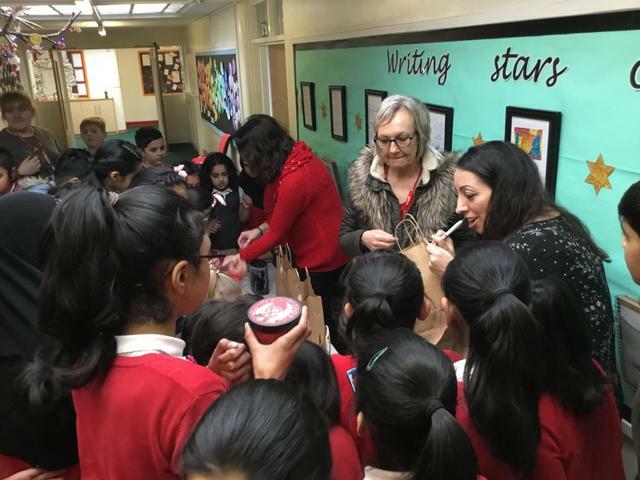 Thank you for all the kind donations. 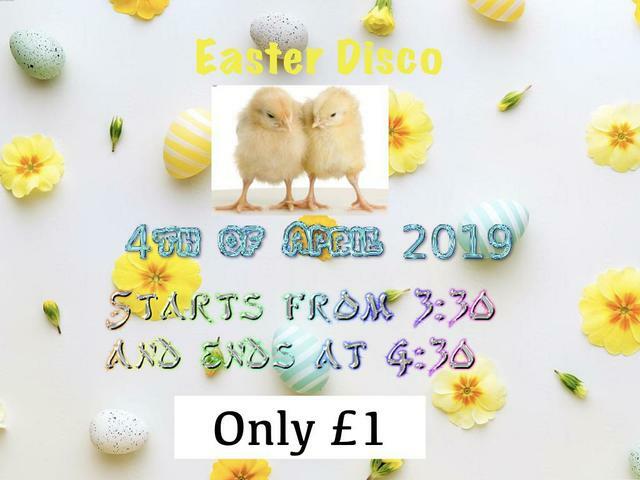 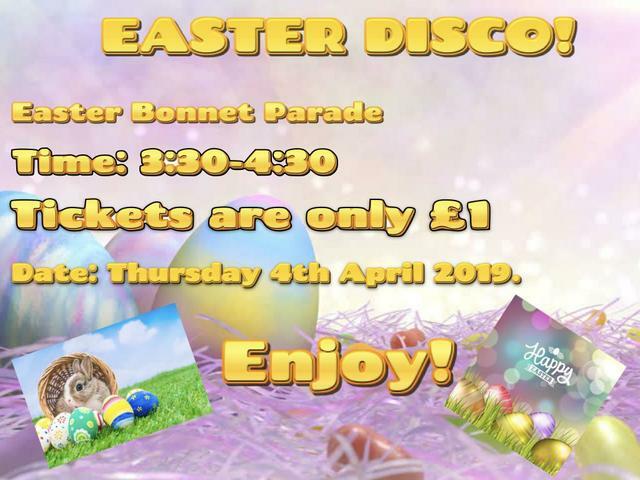 Tickets for the Easter disco are now on sale from the office for a £1. 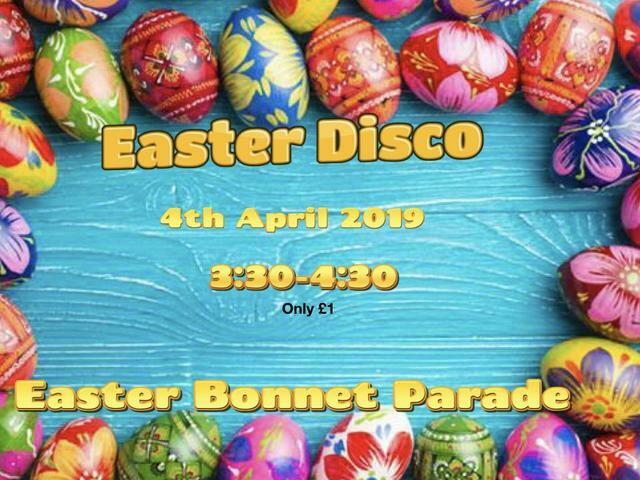 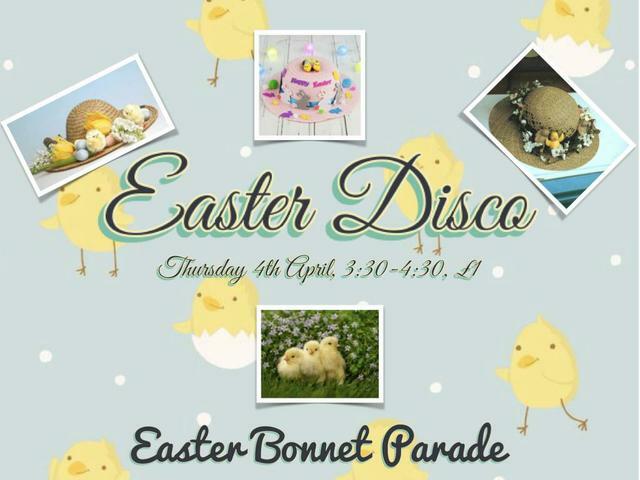 There will be a tuck shop and an Easter Bonnet parade. 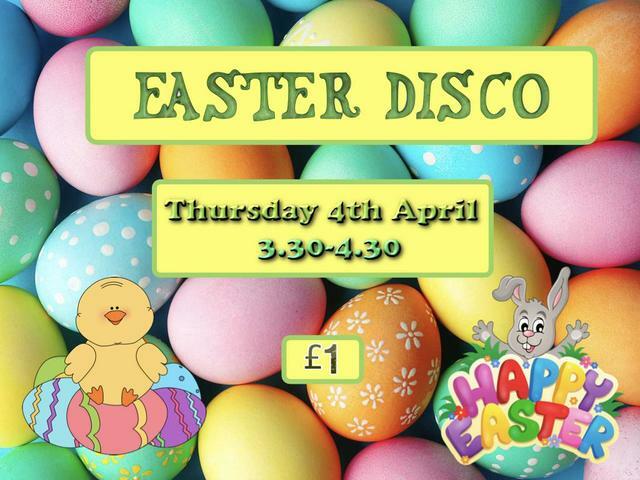 Don’t miss out and join us on Thursday 4th April!